Cicerone has received the prize for the best Cultural Operator in Granada 2019, awarded by the Luxury Travel Guide Awards, a specialist brand in luxury guided tours across different continents. As specialists in hotels, airlines and luxury tour operators and sponsored by Aspire & Swissport International, we can be featured in the airport, hotel and cruise tours. We’re so proud to have received this award, particularly as there has been strong competition in the Tour Operator category this year. From now on, we’ll be featured in their Luxury Travel Guide – European Edition. As we mentioned when we won the award for Best Cultural Tour Operator in 2016. We’ll continue working to offer quality tours to all our clients. 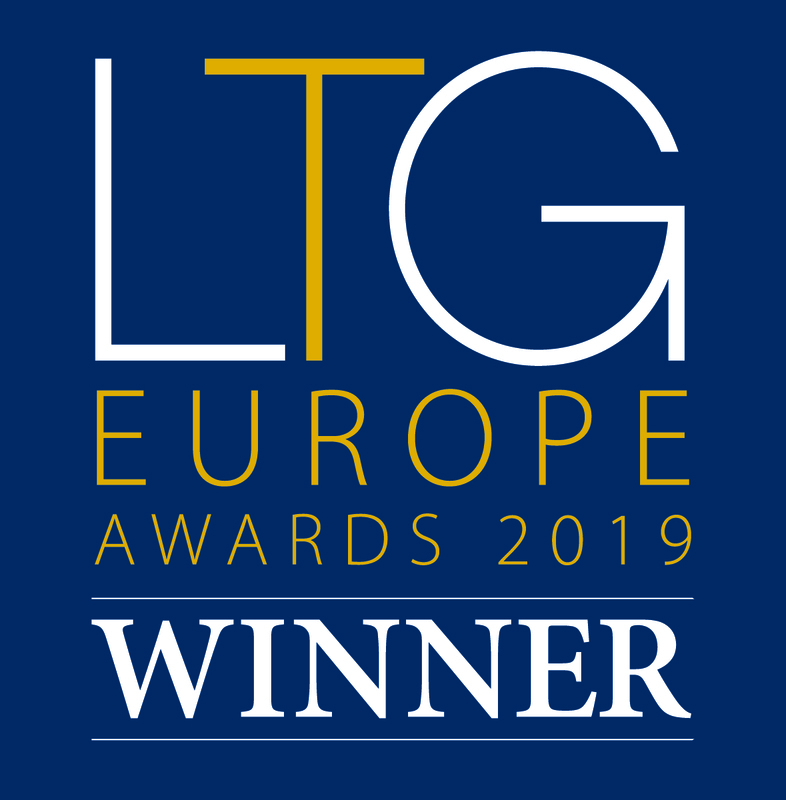 We’d like to thank Luxury Travel Guide and all our clients for this award and for allowing us to create and offer unique experiences in Granada. It’s fantastic to be able to explore all corners of the Albaicín, delve into the Cathedral or discover the stunning Alhambra on a daily basis. Cicerone has received the award for the Best Cultural Operator in Granada 2019. We want to thank you for this prize and share it with all of you.